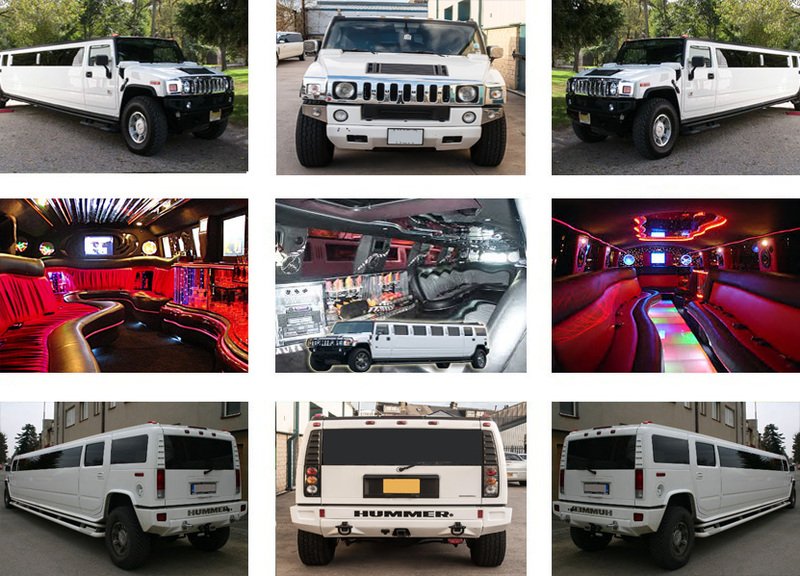 Platinum Limo Hire Bradford are dedicated to bring you the lowest prices available for your Ultimate Limo Hire experience for any occasions from Birthday’s, Prom Limo Hire, Wedding Limo Hire, Airport Transfer Limo Hire, Hen Night Limo Hire, Stag Night Limo Hire, Royal Ascot Limo Hire to Theme Park Trip’s. Platinum Limousine Hire have an excellent record for UNBEATABLE PRICES and OUTSTANDING SERVICE. Limo Hire Prices in top of the range Limousines is what Platinum Limo Hire stands for.